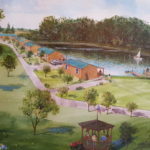 Looking for a place to build that new cabin or home in South Central Iowa? We have a couple beautiful building sites that are located in the absolute best locations with timber, wildlife and views. 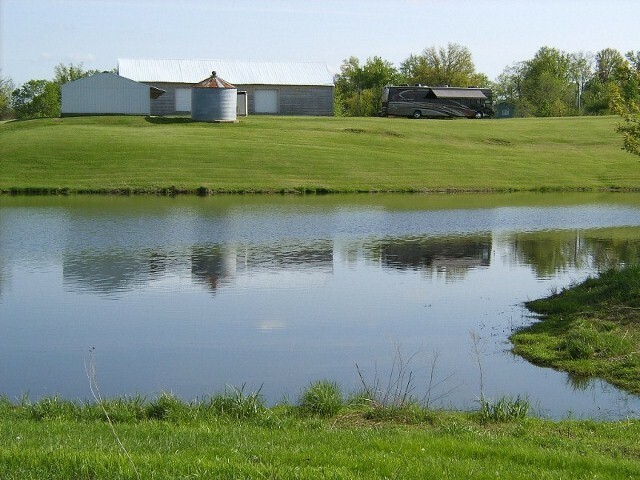 The first location is 10 acres located inside the City limits of Chariton but located at the end of the street so it provides country like living with a mix of timber, creek, pasture and buildings. 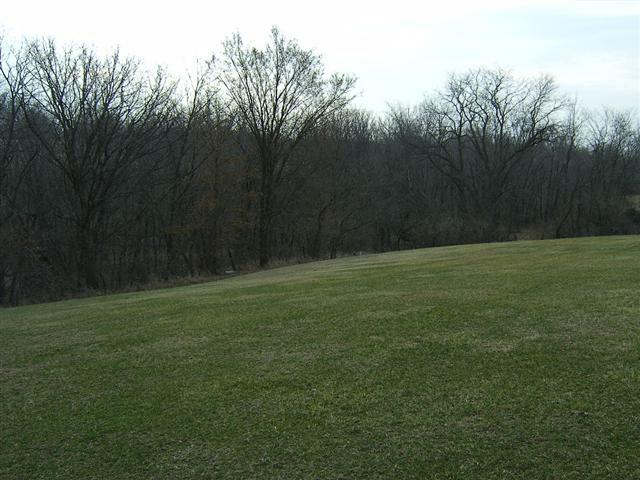 This lot contains 10 acres and can be split into multiple lots for housing. 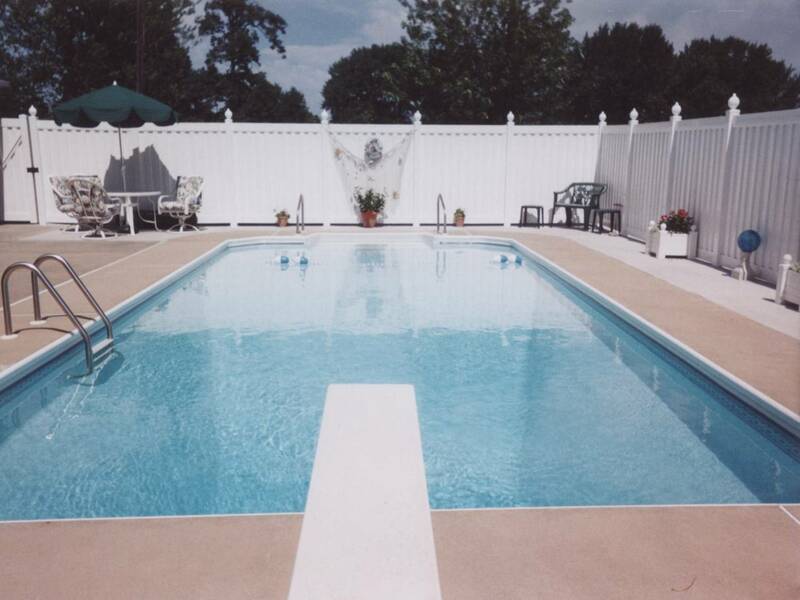 There is a very nice 26’x64′ metal building with electric and concrete floor. Also a small grain bin with concrete floor and huge barn that is in need of repair or tear it down and reclaim the wooden pin framed beams. There are tons of deer and other wildlife on this property. 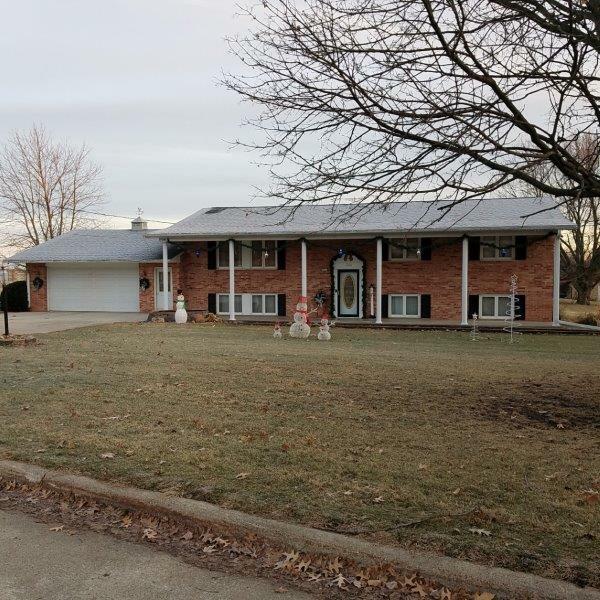 This 10 acres is also available with beautiful 5 bedroom, 3 bath brick home with in-ground pool on an additional one acre of ground. 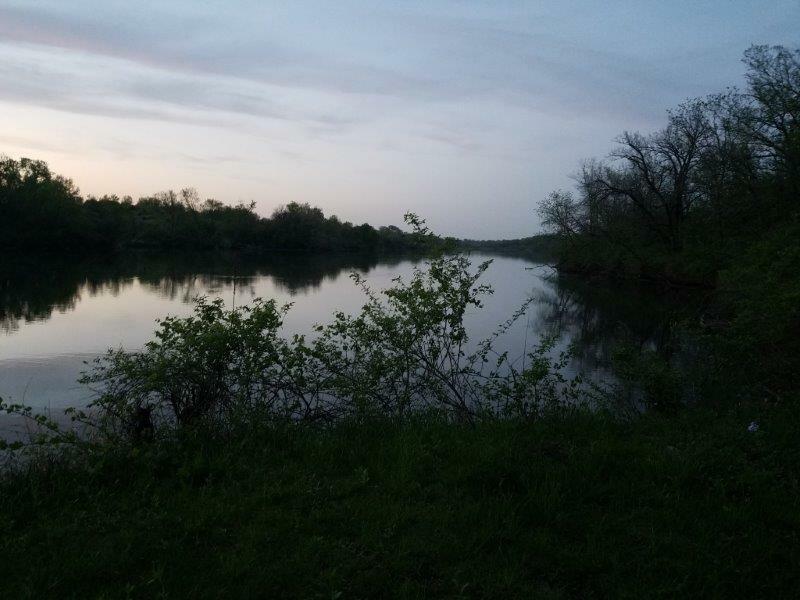 The second property is up to 6.55 acres and is the only buildable lot on Lake Ellis just East of Chariton one mile on U.S. Highway 34. 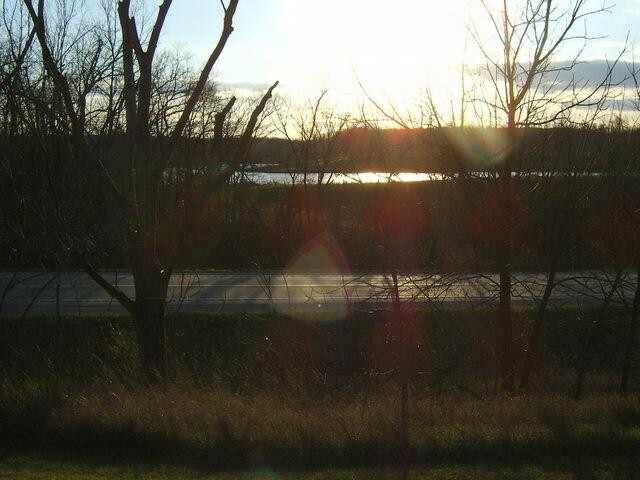 This lot is nearly all timber and joins hundreds of acres of public access City owned timber and two large lakes. 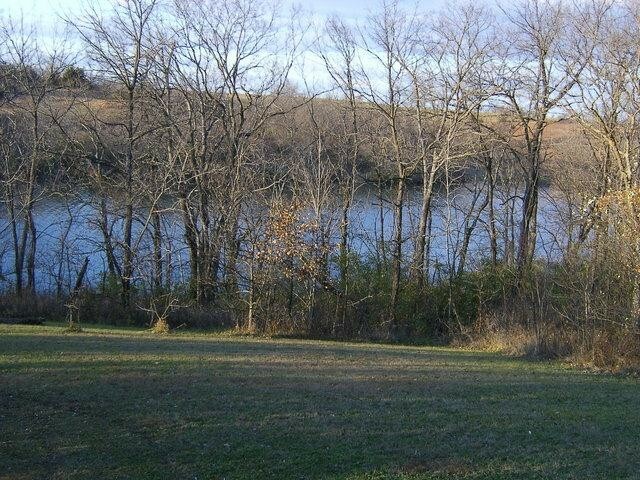 This is a prime location with some highway frontage but great privacy on the back side with views of both Red Haw State Park lake and Lake Ellis. Nice sloping location in timber for that perfect walkout basement overlooking the lake. Deer trails right through this property and also walking and hiking trails to the City property and to the State Park directly across the highway. 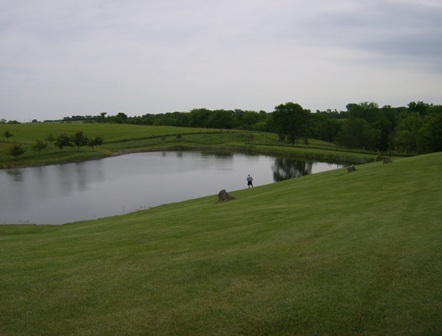 Not another nicer location to build that is close to town and yet private and secluded. Message me for details on any of the properties I have listed.